Sonya was born in Brooklyn and raised in Berkeley, CA. Brought up by a professional classical singer and a chemical engineering professor, she grew up with a passion for both academia and the arts. 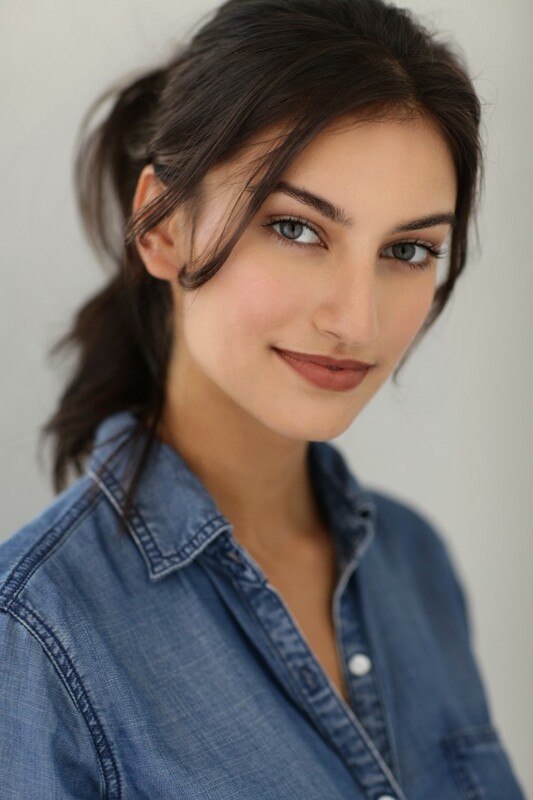 With the support of her parents, she began singing and acting at a young age, performing at local community theaters in the Bay Area and participating in vocal competitions on the west coast. 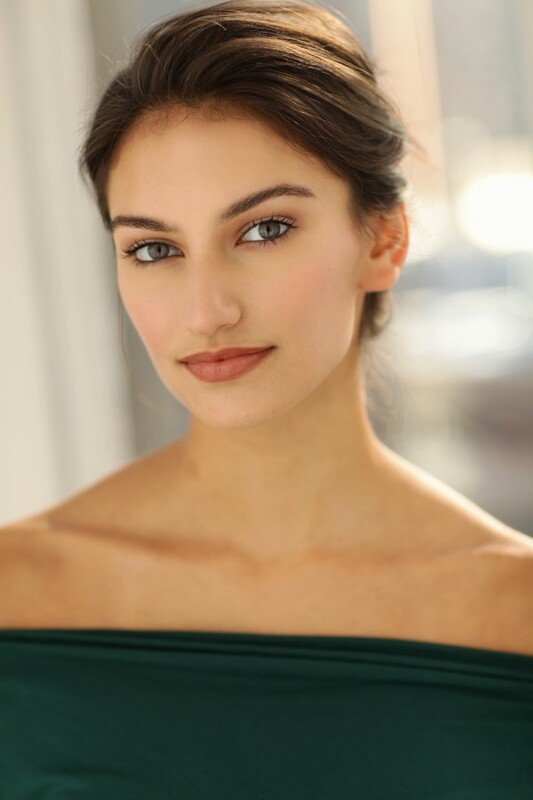 She decided to return to her home town and is currently finishing her final year at NYU Tisch School of the Arts with a BFA in Drama, a concentration in Musical Theatre, and a minor in business.When she is not performing or studying, she loves writing, hiking, camping, traveling, and volunteering.